Over many years of trading, Kite Glass has built up a reputation for innovative value-for-money solutions for the technically-demanding, complex glass projects that our clients regularly ask of us. One of the key elements of this success comes from our delivery of high quality services, on time and to budget. Our established level of service embraces the quality management principles of BS EN ISO 9001, which is fully supported by the wide range of BS EN manufacturing standards/accreditations that we hold for a range of specific types of glass production. Kite Glass has been a BSI Kitemark™ license holder for 25 years. 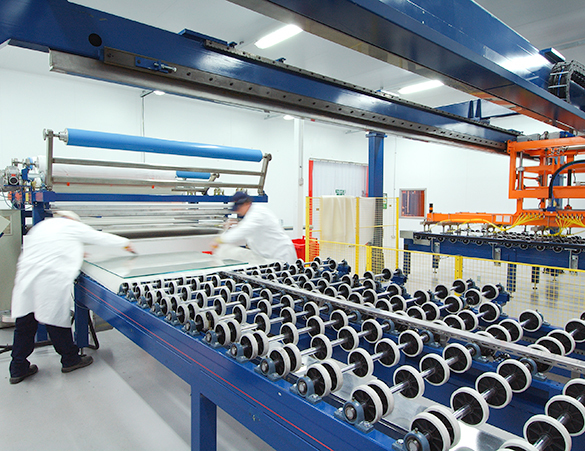 As a process-led company, we believe our cohesive and professional approach towards customers, their projects and their business can be found across all Kite Glass departments, teams and management.